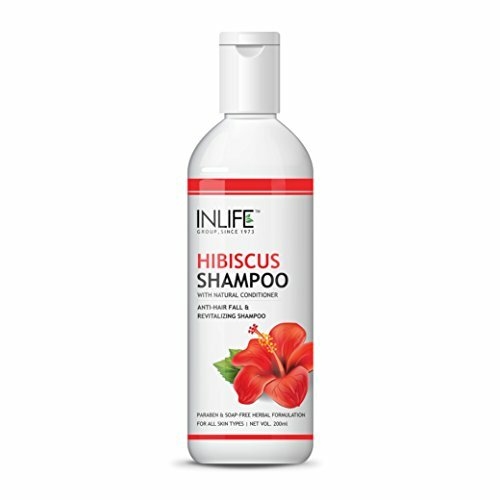 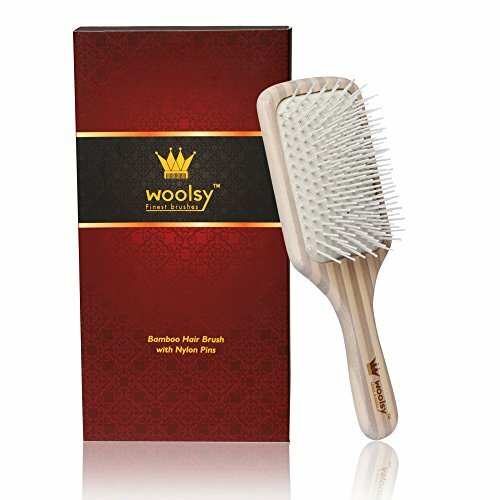 Prevents the scalp & avoids dandruff. 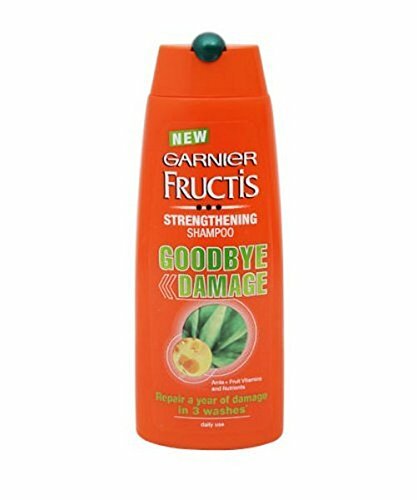 Reduce frizz. 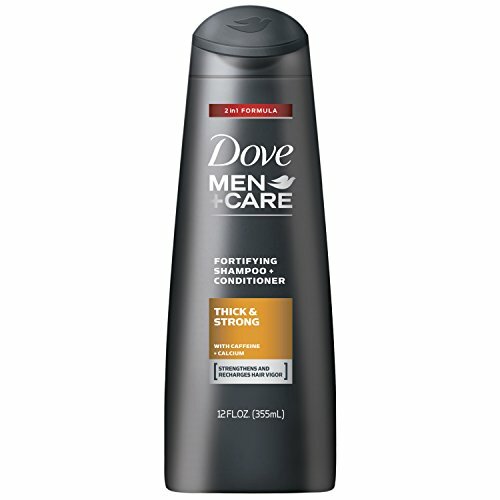 Hydrate scalp, breakage. 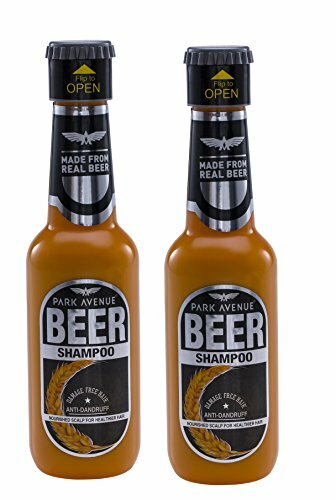 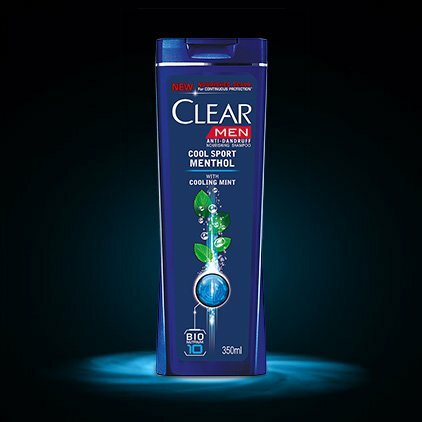 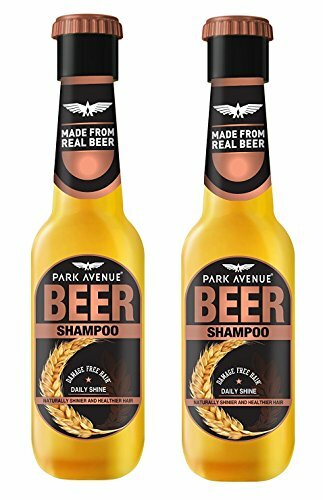 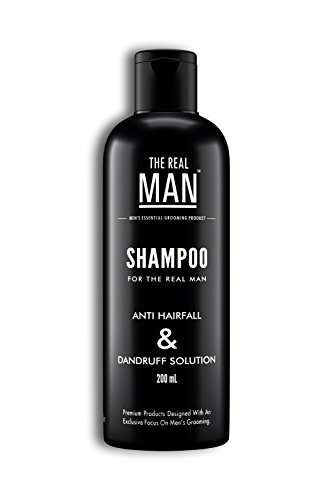 Ingredients:-Shampoo contain Aleo vera, Amla Ext. 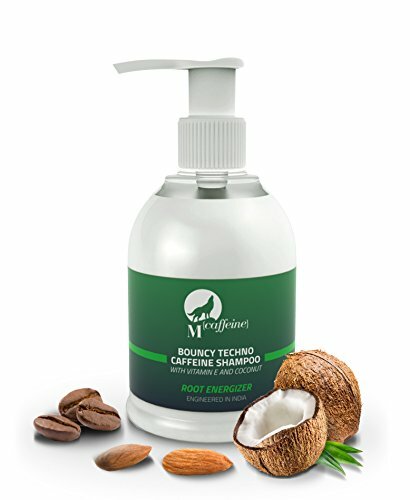 Lemon Ext., Bhrami Ext., Lemongrass Oil, Rosemary Oil, Camphor Oil, Peppermint Oil, Fragrance, Growth Oil contain Sesame Oil , Vitamin E , Vitamin B6, Coconut oil, Hair Serum contain Argan Oil Deodorized Organic, Almond Oil, Coco-caprylate / Caprate, Fragrance. 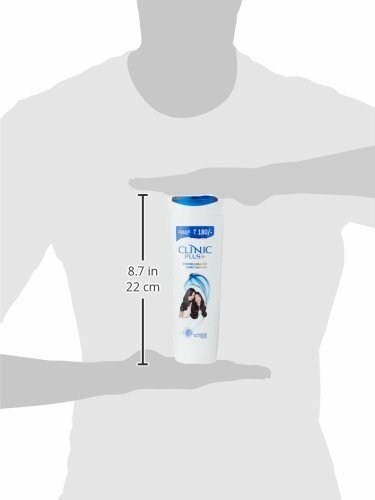 Use As Per Direction Given On The Product. 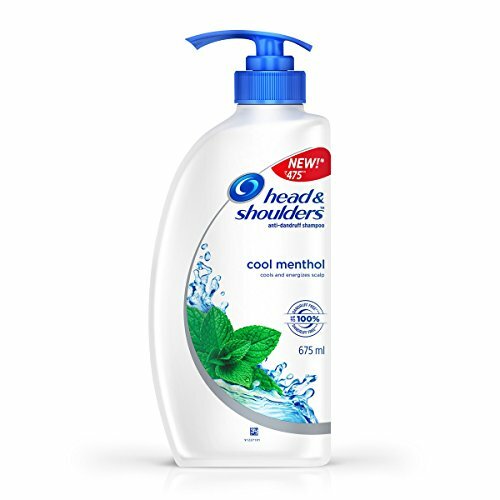 Caution :-Store in Cool & Dry place. 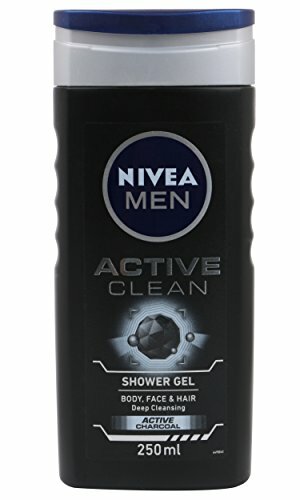 Keep away from children and eyes.Do not apply undiluted on skin.This is not a cosmetic product. 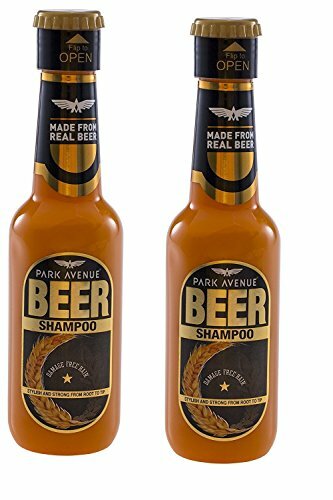 For external use only.Made in India. 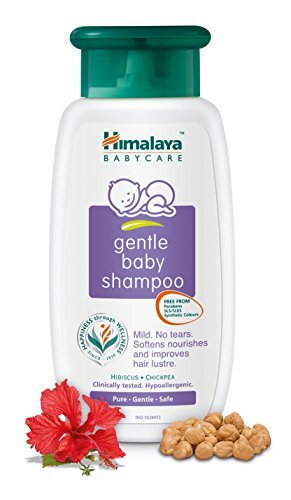 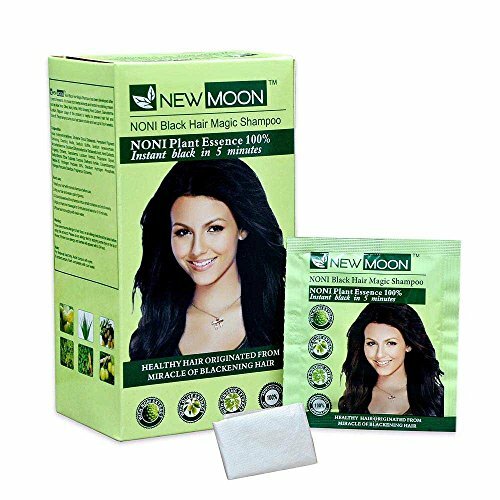 Leaves hair healthy looking, soft, and manageable. 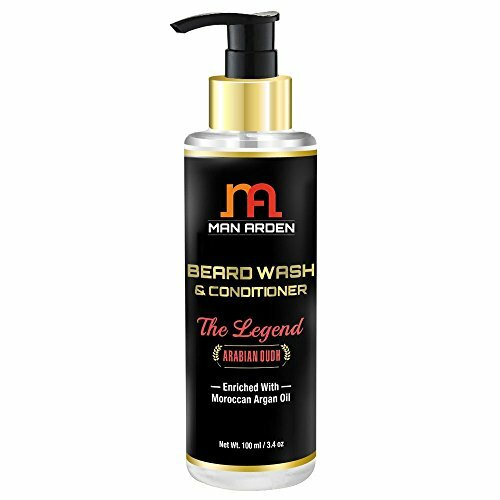 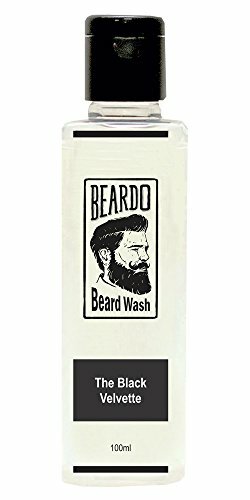 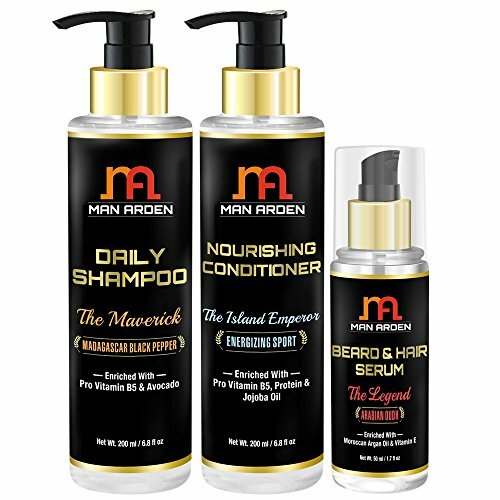 Note : If you have too dry hair, always use Man Arden Nourishing Conditioner after every shampoo wash.
Our Beard Balm, Beard Wash & Beard Softener are paraben & Sulphate Free. 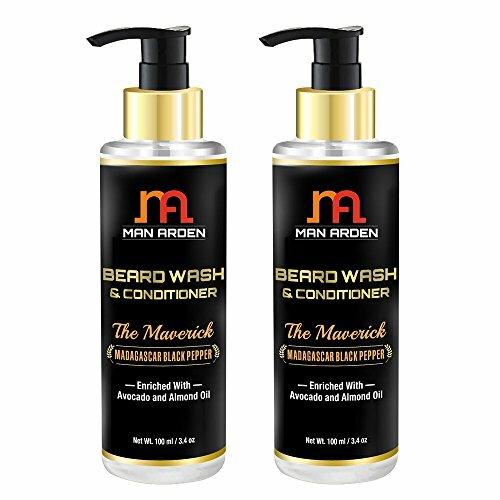 Helpful Against Beard Ruff, Dry & Fragile Hair, Hair Loss, Skin Inflammation, Itching, Rashes & Wrinkles. 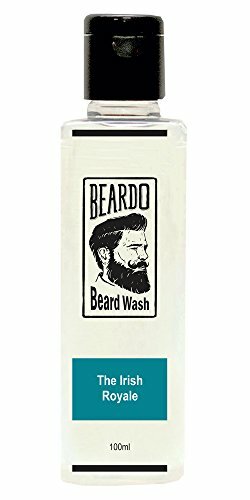 Direction of Use:- Scrap a small amount of balm onto your hands, rub between your palms & work through your beard and mustache. 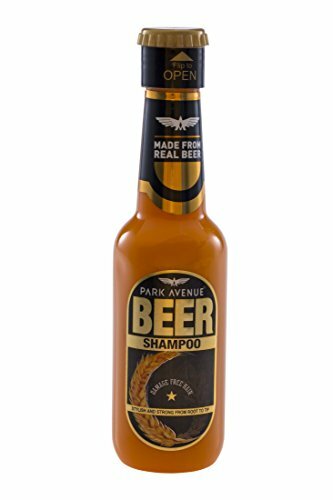 Start from the root & out to the tips. 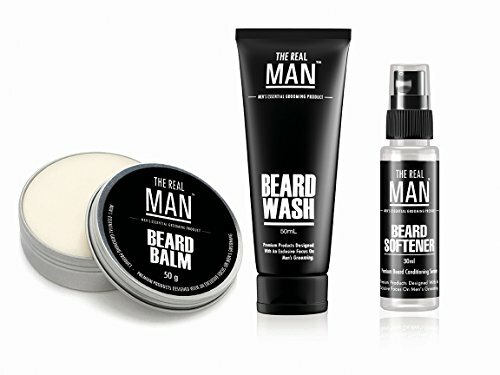 Shape & style them with The Real Man comb or brush. 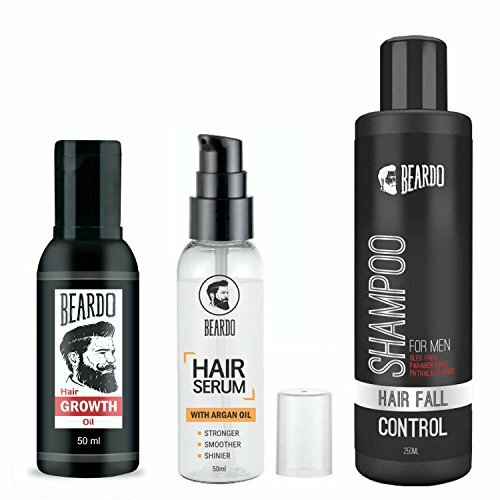 Why Serum is Required ? 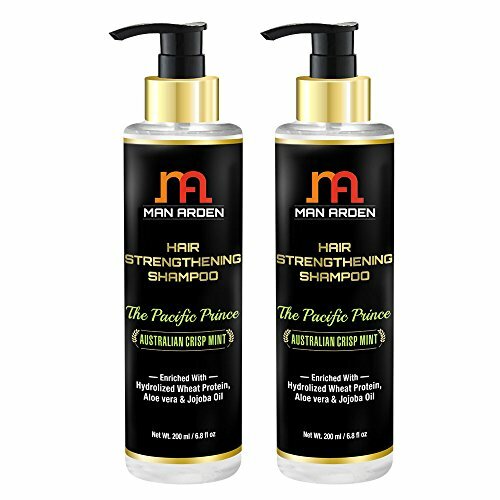 Serums make hairs manageable and hair styling much easier. 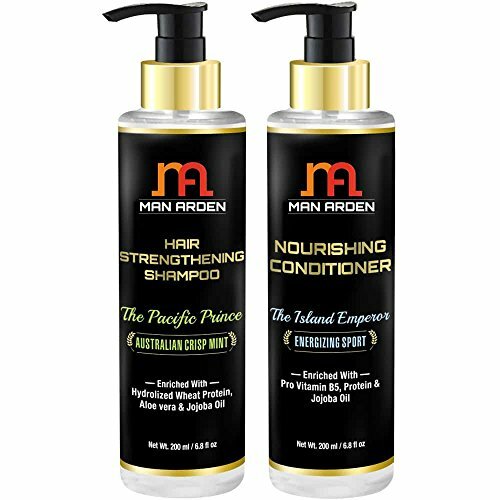 They are not meant for hair growth nor compensate the role of an Oil. 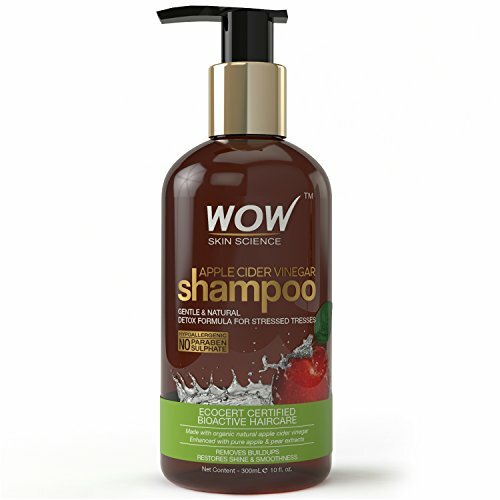 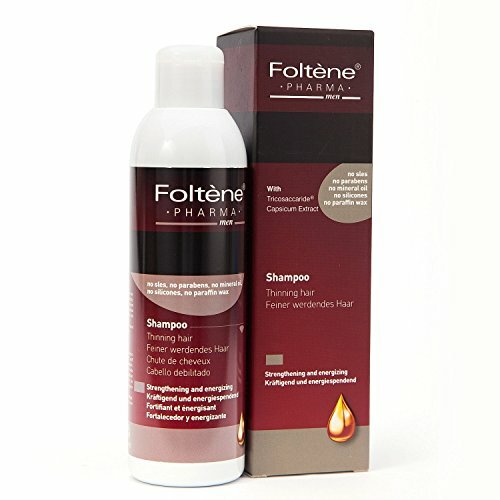 It will add softness and shine to your hair. The hair regains irs natural strength, vitality, volume and shine. 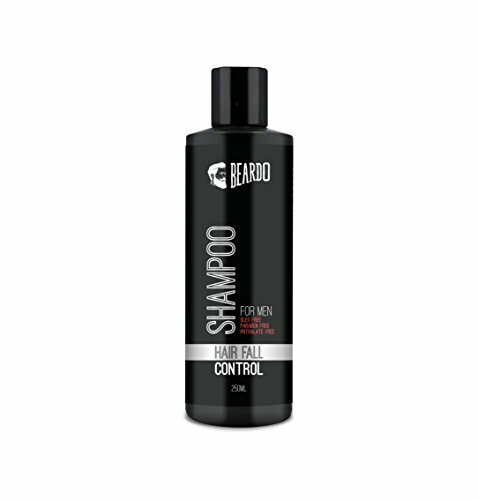 Leaves the scalps protective film In its balanced natural state. 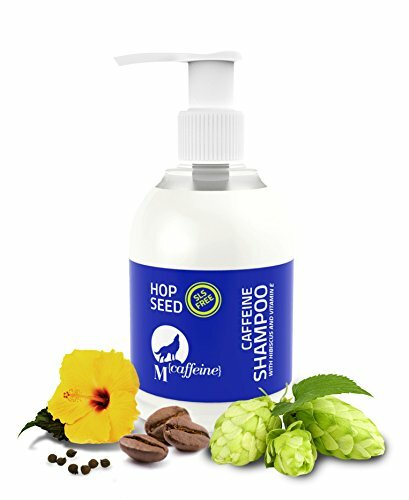 Capsicum extract gives vitality to the hair. 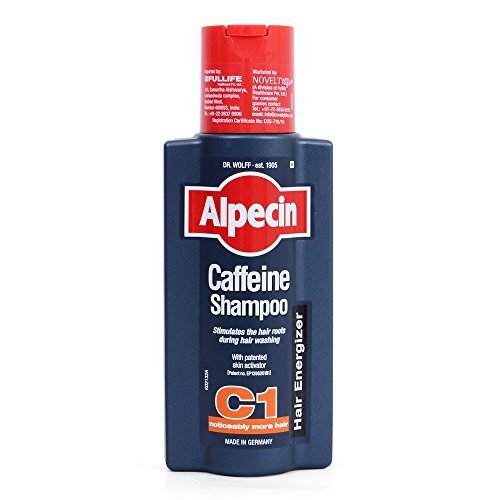 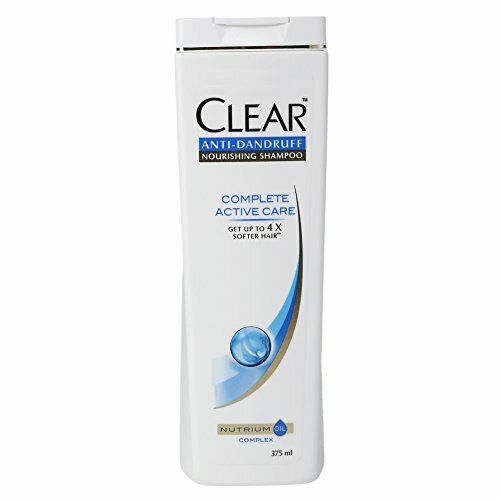 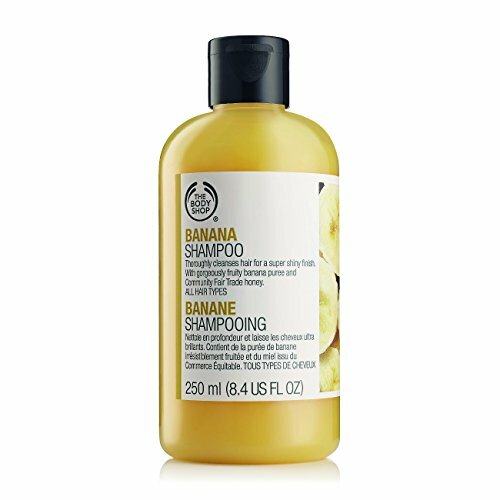 Assures an extra delicate cleansing action, preserving the health of the hair. 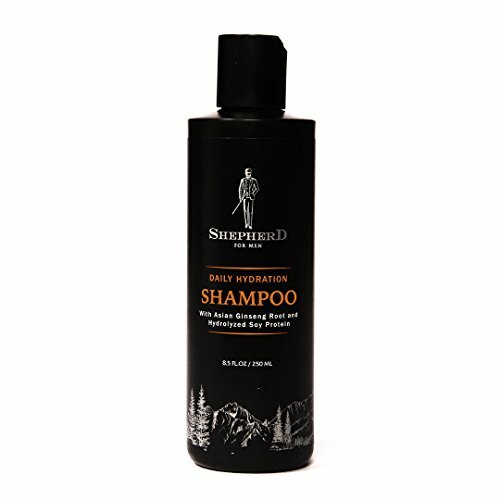 EXTREMELY MILD YET HIGHLY EFFECTIVE - The Shepherd Daily Hydration Shampoo is a super effective cleanser that expertly eliminates build-up and excess oils to leave hair feeling fresh, clean and healthy with a glistening shine. 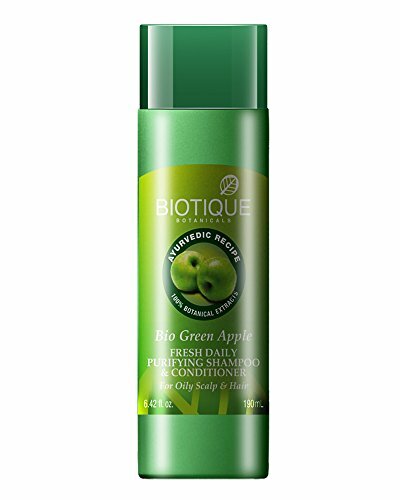 Our Sulphate, Phosphate and Paraben free formulation is mild enough for daily use. 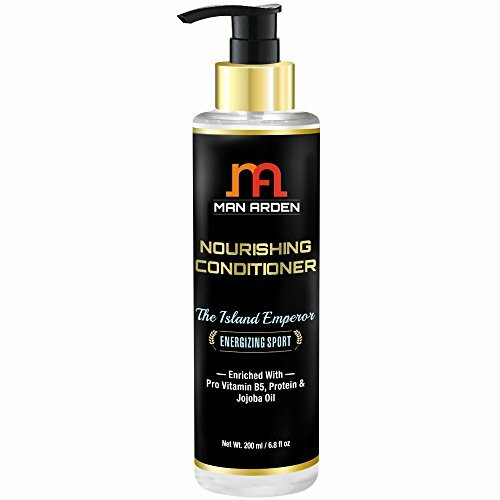 FINEST INGREDIENTS - Fortified with Ginseng root extract, Hydrolyzed Soy Protein and 12 other exotic natural plant extracts. 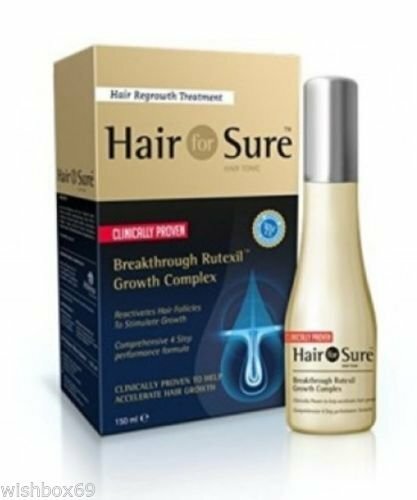 The expert formulation provides your hair with minerals, proteins and antioxidants to strengthen your hair, preventing hair fall. 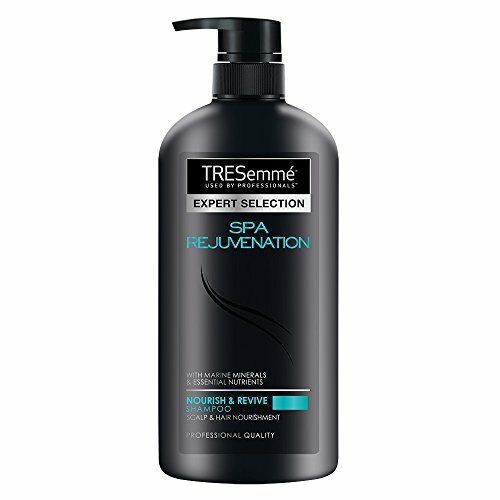 ULTIMATE MOISTURIZER - Moisture-rich ingredients softens hair to leave it sleek and manageable from root to tip. 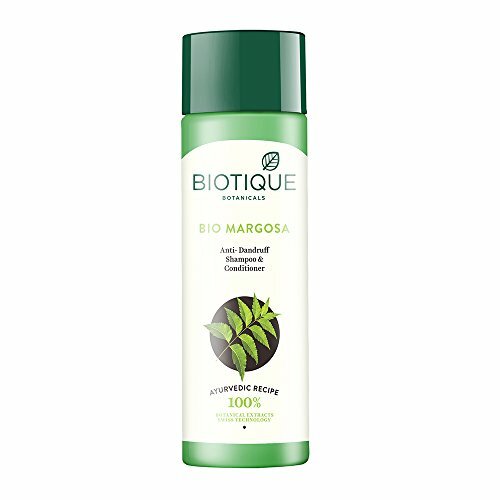 SIGNATURE SCENT - Infused with Peppermint essential oil to leave you feeling fresh and reinvigorated. 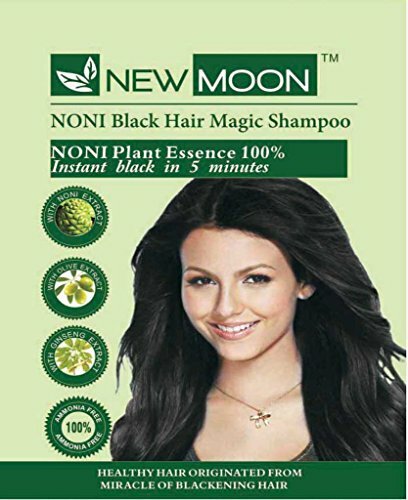 It is further enriched with extract of herbs which together help in control and prevention of dandruff. 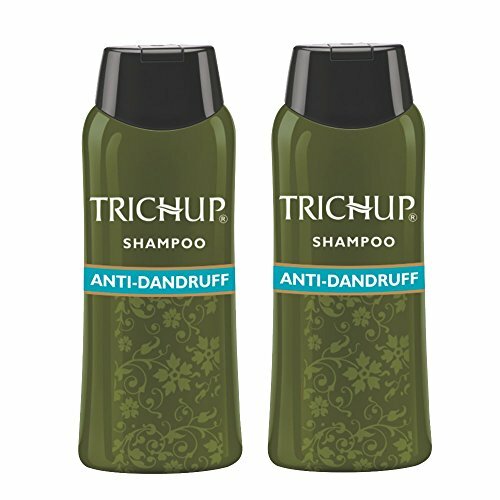 Trichup Anti Dandruff Shampoo contains natural goodness of exotic essential oils like oils like Tea tree oil and Rosemary oil. For effective dandruff treatment, it has been a preferred choice millions.